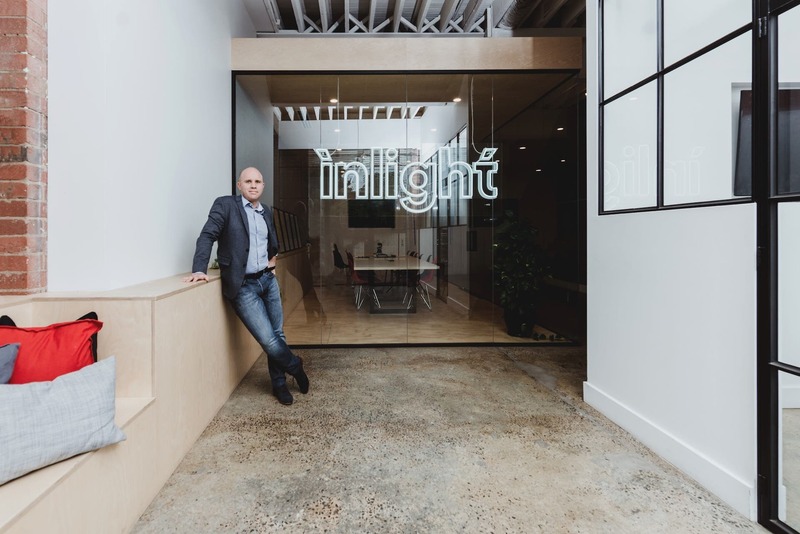 Melbourne based digital agency Inlight has appointed a new CEO as it celebrates its 10th anniversary, marking a new chapter for the business. 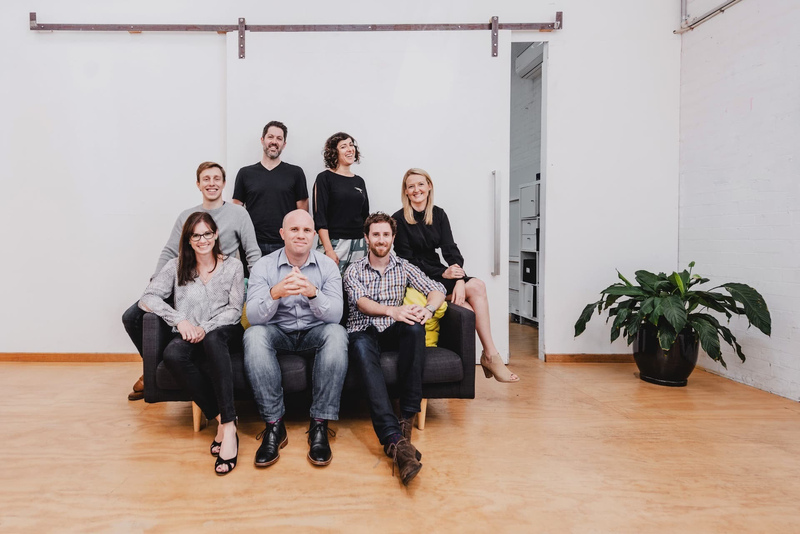 Mark Oliver joins Inlight from global digital products company Tikerspike where he spent eight years leading, growing and evolving their APAC business. “In Mark we’ve found someone who shares our vision and echoes our core values. He has the experience and energy to take our delivery effectiveness to the next level and help us solidify our market position within a rapidly evolving digital landscape,” says Ben Howden, Director. 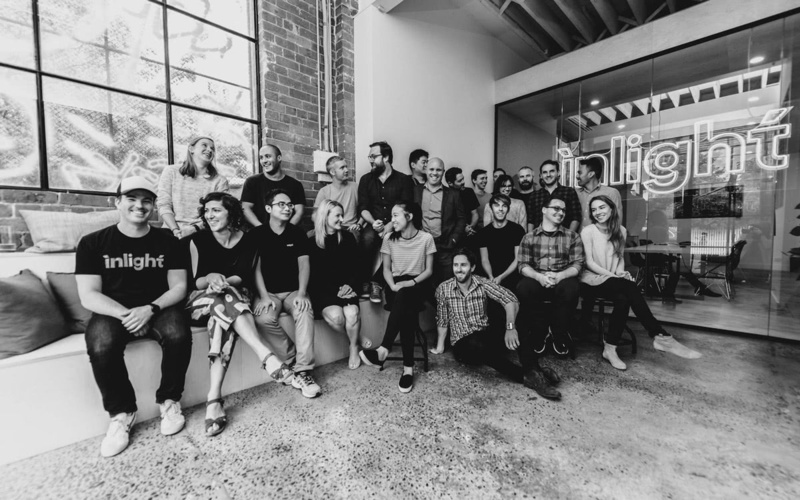 Inlight augments their customer's capability by providing highly skilled teams across strategy, UX, and engineering to rapidly develop and launch digital products. Products span internal web applications that deliver operational gains, through to user-focused customer platforms that grow and retain customers. “Our approach to digital takes inspiration from the best startups in the world,” says Patrick Carne, co-founder. “When starting Inlight 10 years ago we wanted to take the experience gained from our time at a top tier firm and combine it with the agility and entrepreneurial thinking that the startup community has been built on”, he continues. Startups are part of Inlight’s DNA, having incubated a fast growing workforce management platform, Lighthouse.io, that has recently closed a seed round of funding and expanded to the US. Inlight has also built significant momentum over the past six months, partnering with several forward thinking companies including ahm, Mercedes Benz Financial Services, Vinnies and Benetas. Steph is a digital marketer with over 14 years experience. Steph has worked with clients including ahm, NAB, Jetstar, Hostplus and Swisse. A strategic thinker with a strong empathy for her client’s business objectives, Steph has excelled in leading multifunctional teams to achieve exceptional results on large-scale web projects. "One thing I'd tell my younger self is not to get caught up in the comparison trap! Run your own race." Inlight are thrilled to be able to announce we've brought on an exciting new role, appointing Alex Burton our new Head of Sales!